It is a privilege to share our school's offerings and a summary of the state of the school. Truly, our teachers, facilities, grounds, athletics opportunities, and arts are among the finest in Delaware and our desire is to continually improve. As you browse through our website, you will see stunning facilities and a school life that is filled with joy. The Gospel of Jesus Christ is demonstrated in the lives of teachers and students. The Scriptures are taught and memorized as part of the fabric of the curricula. Our academics are rigorous as we set the educational bar high while balancing scholastic achievement with extra-curricular and support activities. 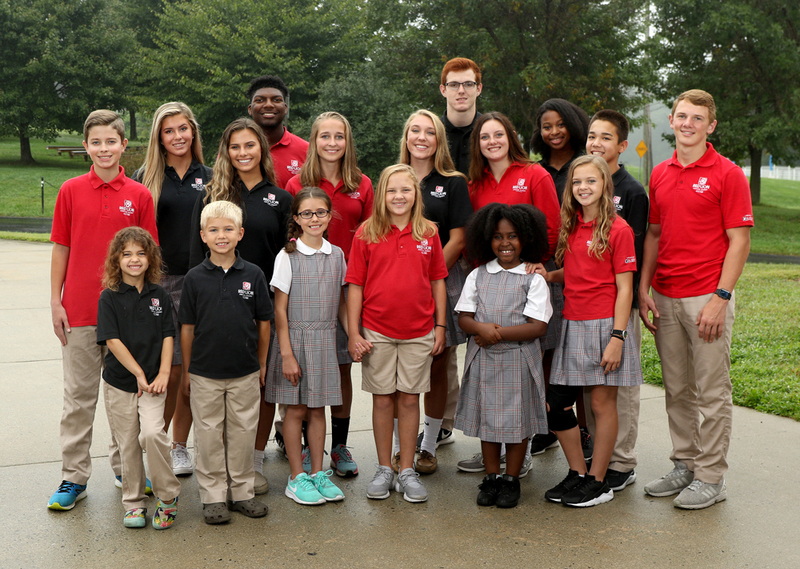 Red Lion Christian Academy's offerings span from preschool through 12th grade and provide a Christ-centered, well-rounded college preparatory education for every child in your family. Red Lion desires to partner with you in equipping your children to excel through every stage of life. We believe that children are a heritage from the Lord, and we seek to glorify God in all our endeavors. Red Lion provides a foundation built on challenging and disciplined academics, creative and memorable fine arts, and character forming athletics, all filtered through a biblical worldview. It is our calling, as parents, grandparents, alumni, and special friends of students, to prepare this next generation. They are most certainly going to be called upon to be spiritual and national heroes for the marathon of life. 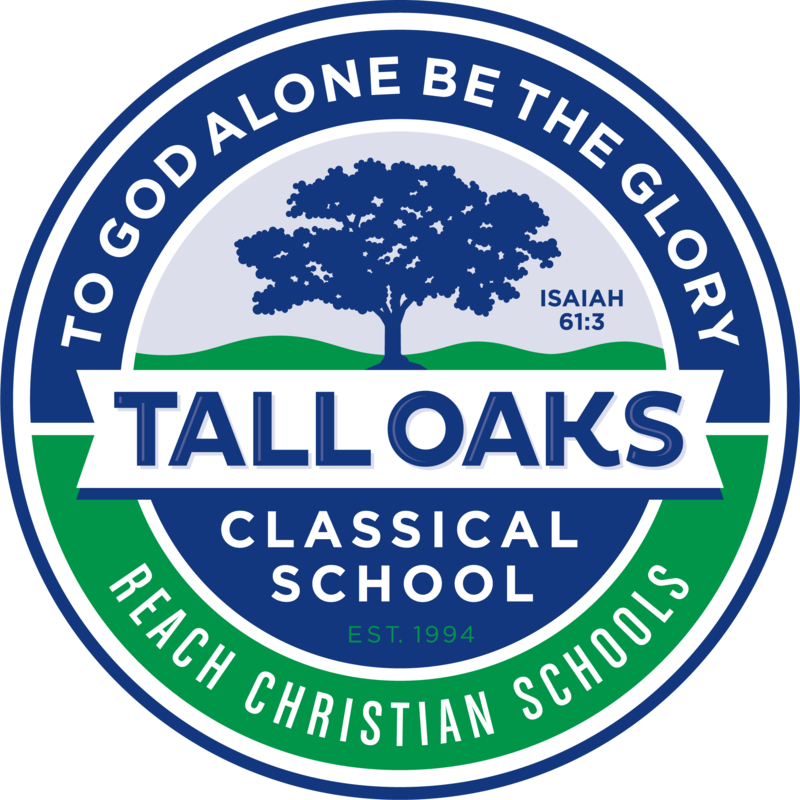 I am thankful that you are looking to Red Lion Christian Academy as a partner in raising your children, and I hope that this partnership is one that continues for many years to come. Where Christ reigns supreme (Colossians 1:18).